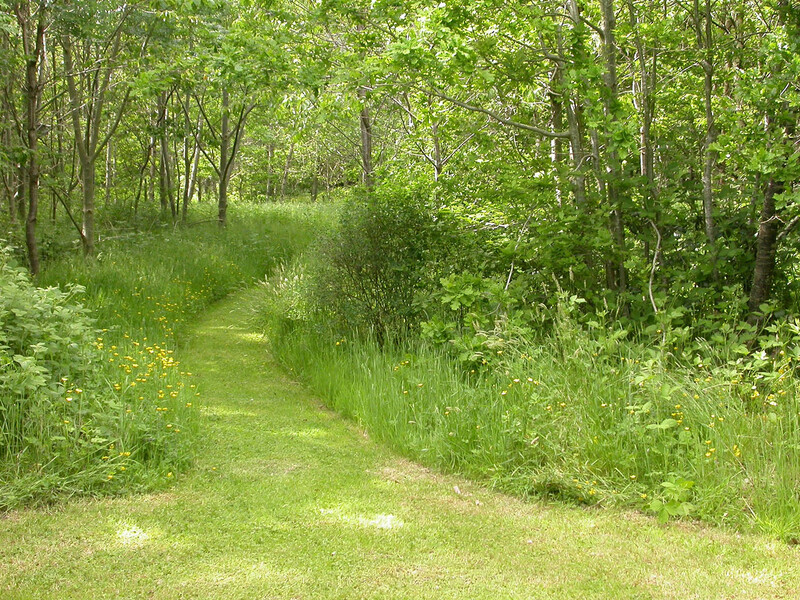 Luscious greenery set in tranquil surroundings, with a path leading through the plantation, bordered by wildflowers and long grass. Carnowen Woods is broadleaf hardwood plantation with a wide variety of native hardwood trees such as oak, ash and alder. The woods cover 22 acres across a 110 acre farm with a diverse range of flora and fauna. There are over 230 species of wildflower which form beautiful meadows alongside the woodland. Nearest town or village: Raphoe.